These are fun! 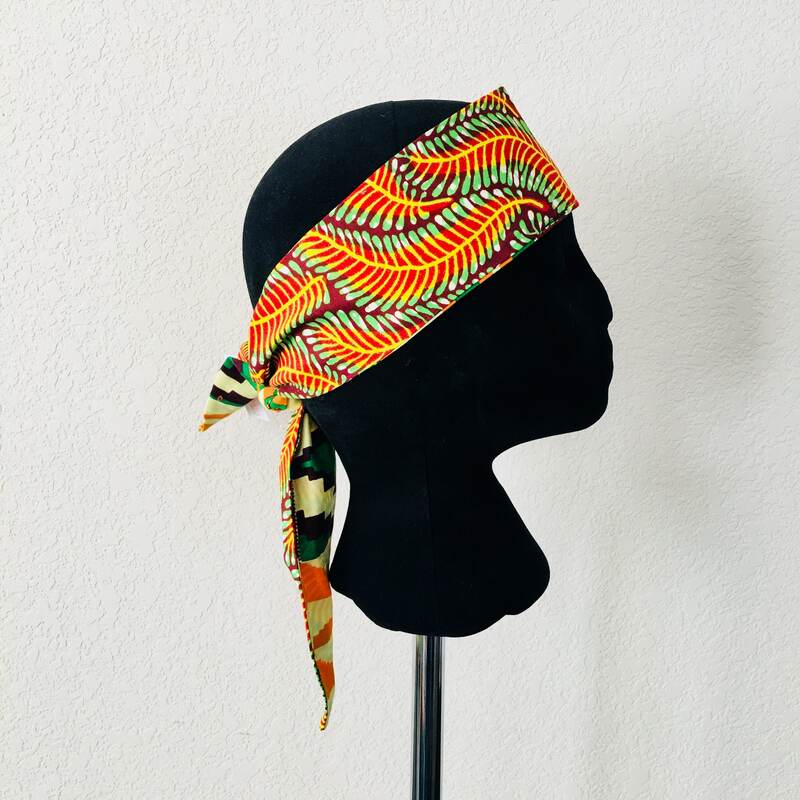 Introducing the new reversible head band. You can let your hair out or manage the edges This is similar our KOP wraps - just mini. This is a vibrantly, unique band is great for on the go. Thank you for buying from BeAfrica, LLC. Wear Africa. Support Africa. Be Africa. 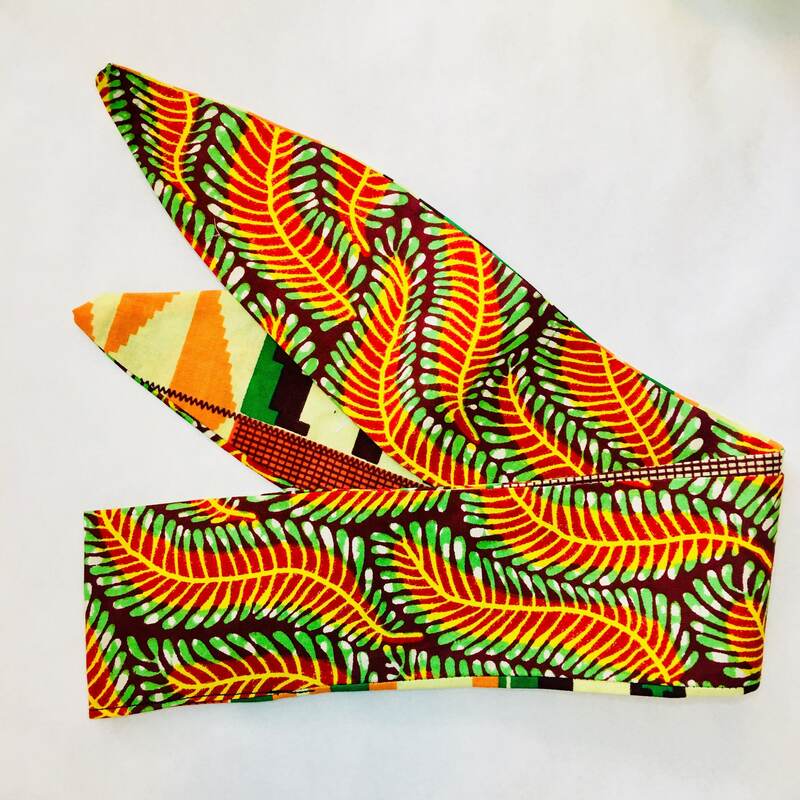 Awesome reversible headbands, I wear them at work as were required to wear some sort of hat or head covering, and everyone always complements me on them. Super kind owner, fast delivery, quality products. 5/5 for sure!